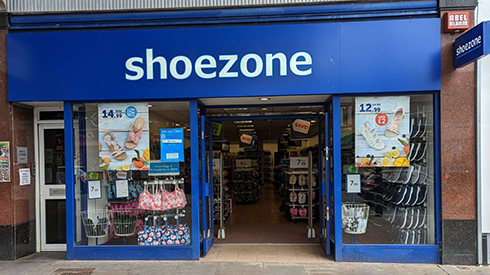 I always buy my shoes from Shoe Zone, sometimes at the West Ealing branch too. I had two recent visits to the Greenford branch, on 8th and 11th October. There was a different assistant on the till at each visit and both were friendly. The assistant on the 8th was also helpful in finding me somewhere to sit to try on shoes and with putting my payment card into the machine.